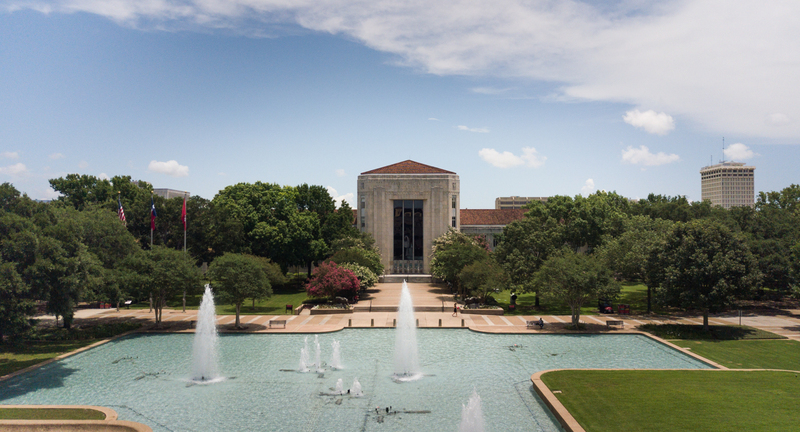 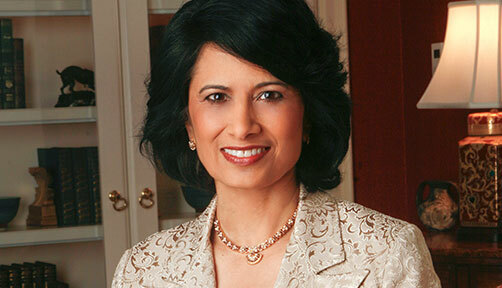 The University of Houston serves over 45,000 students providing quality education and real world experience. 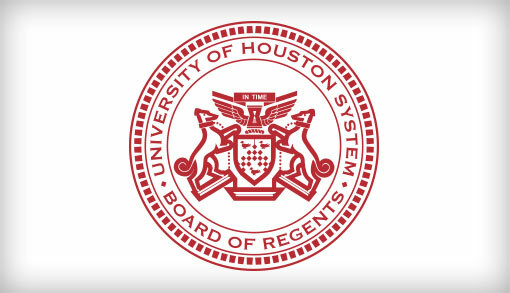 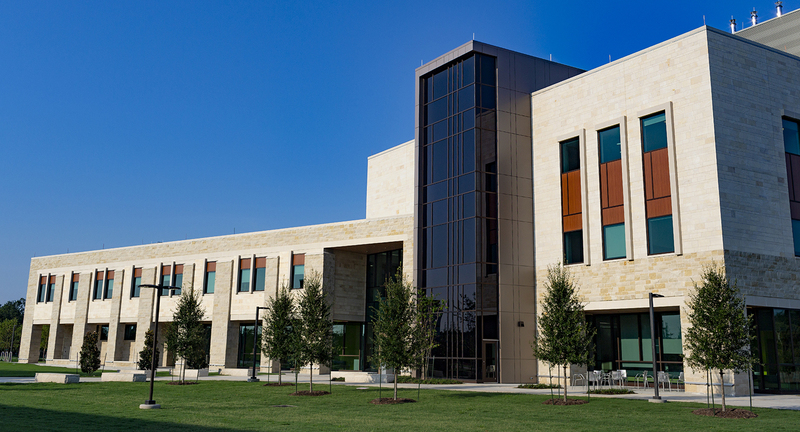 Since 1974, University of Houston-Clear Lake has provided an educational solution to residents of Bay Area Houston. 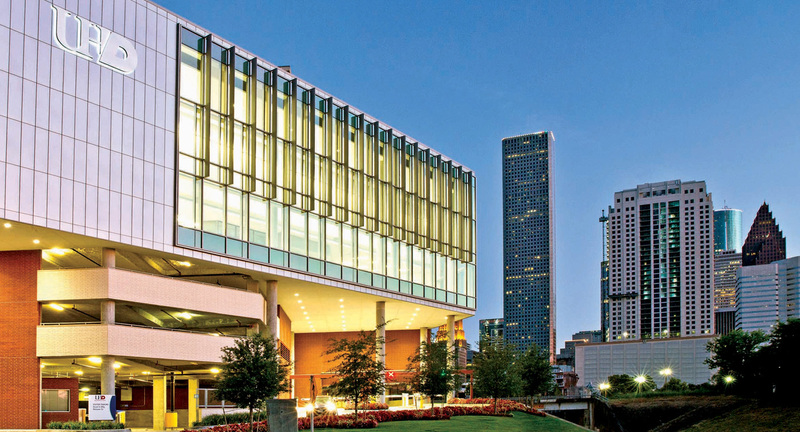 The University of Houston-Downtown helps illuminate the city’s skyline while spotlighting new academic pathways for area students. 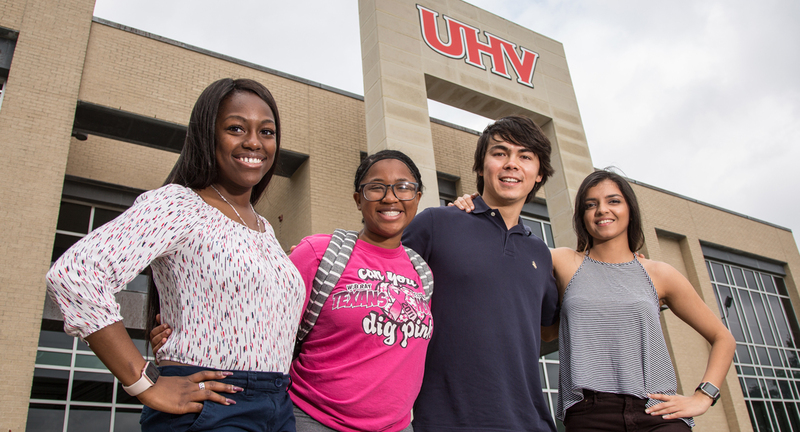 Students enjoy the University of Houston-Victoria, where they can get a quality education at an affordable price.